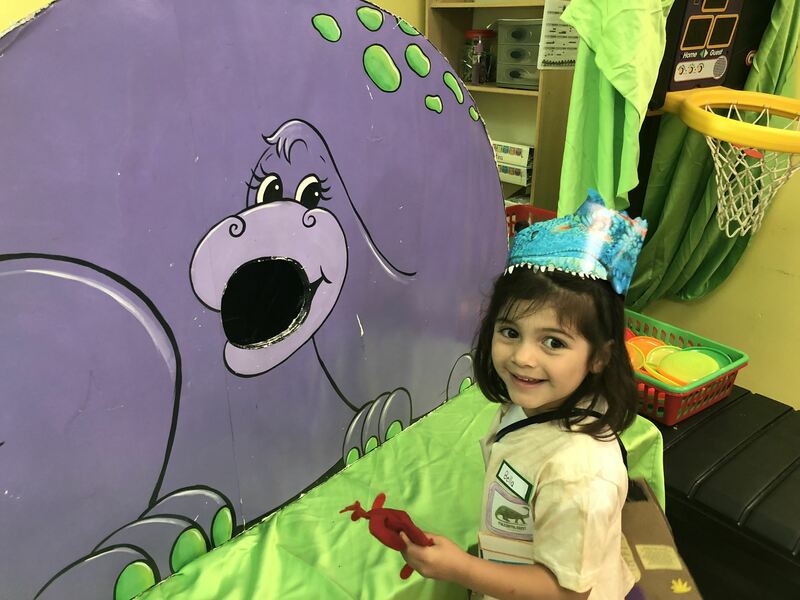 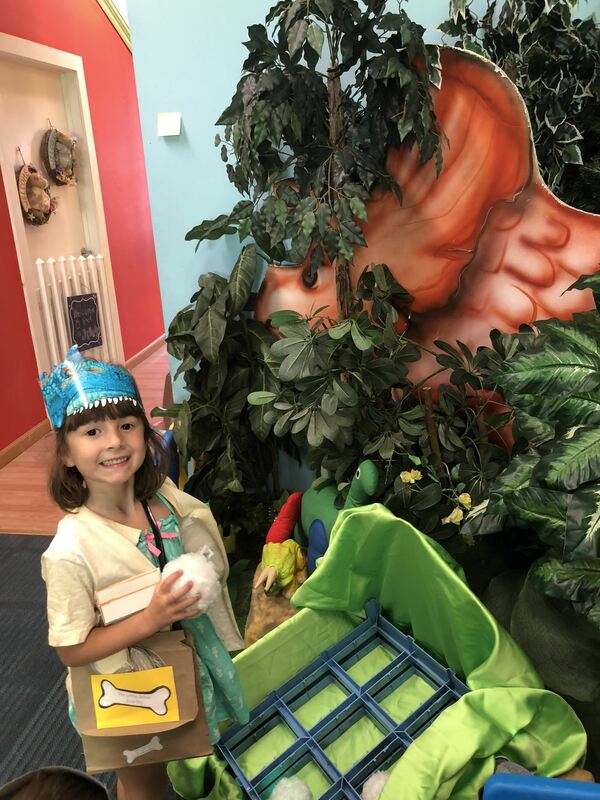 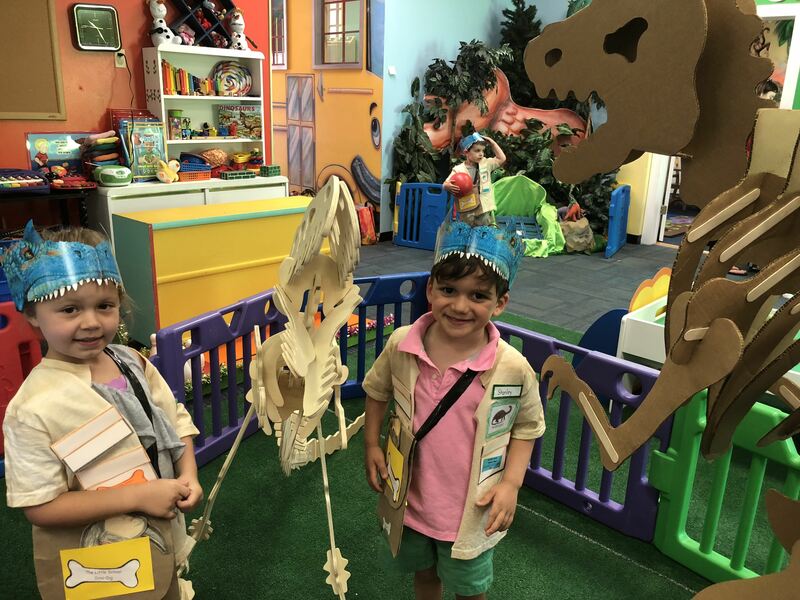 Dino-mite week at The Little School Summer Camp! 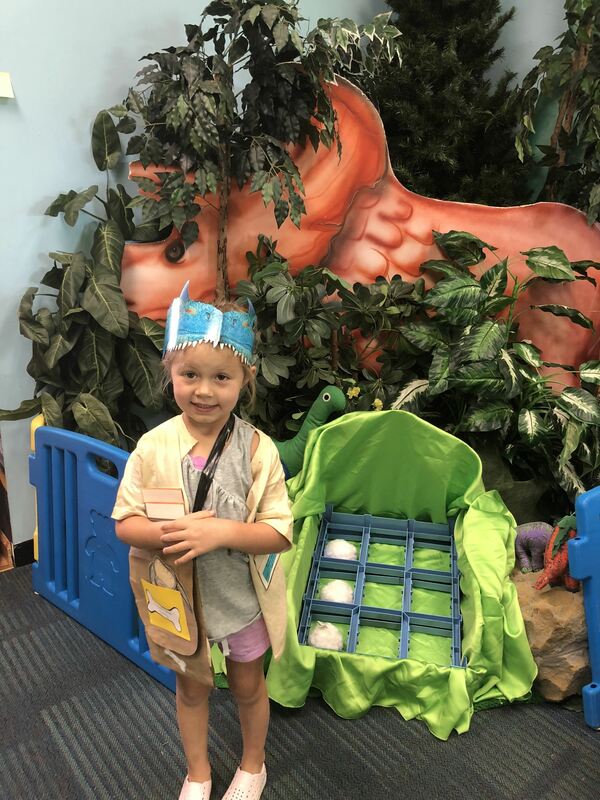 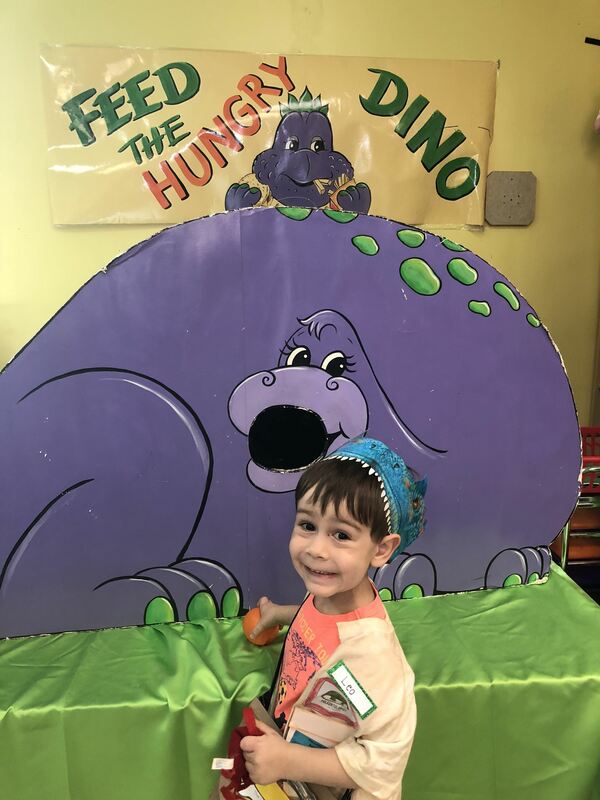 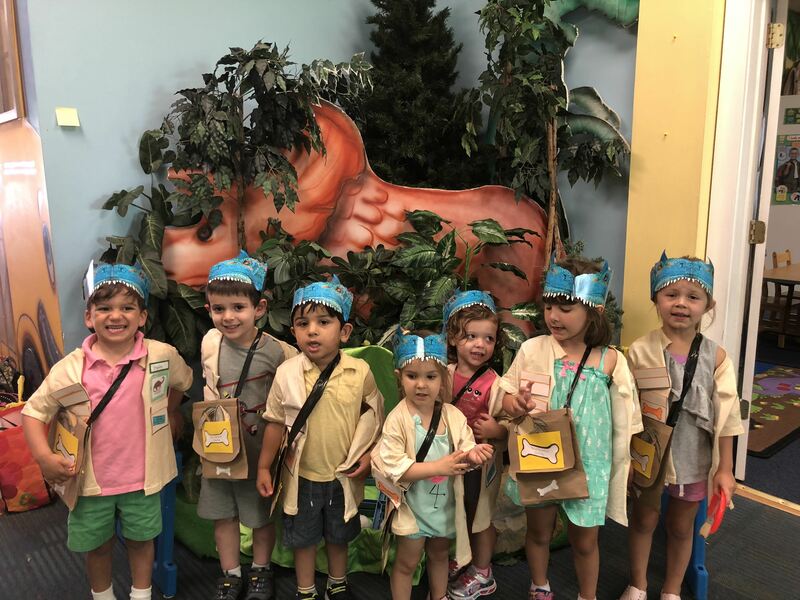 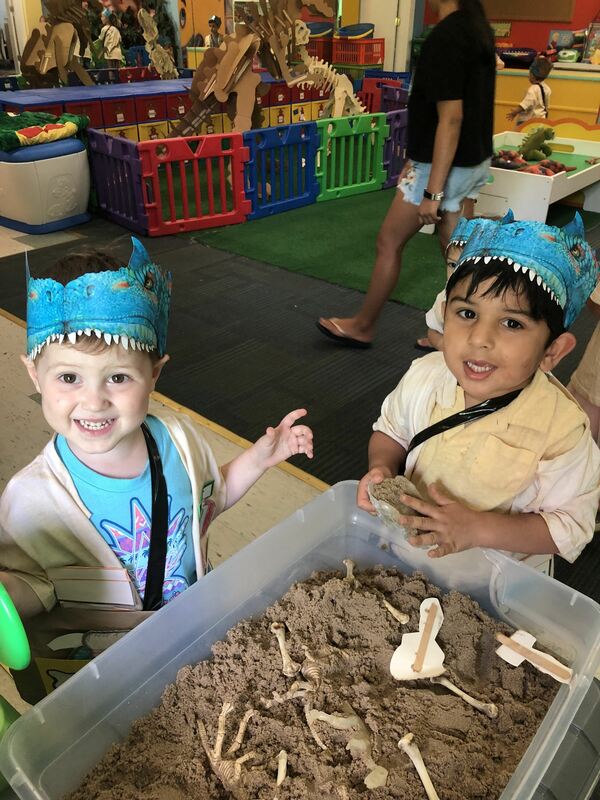 Our Preschool Summer Campers had a great Dino Week at The Little School of Waldwick Summer Camp. 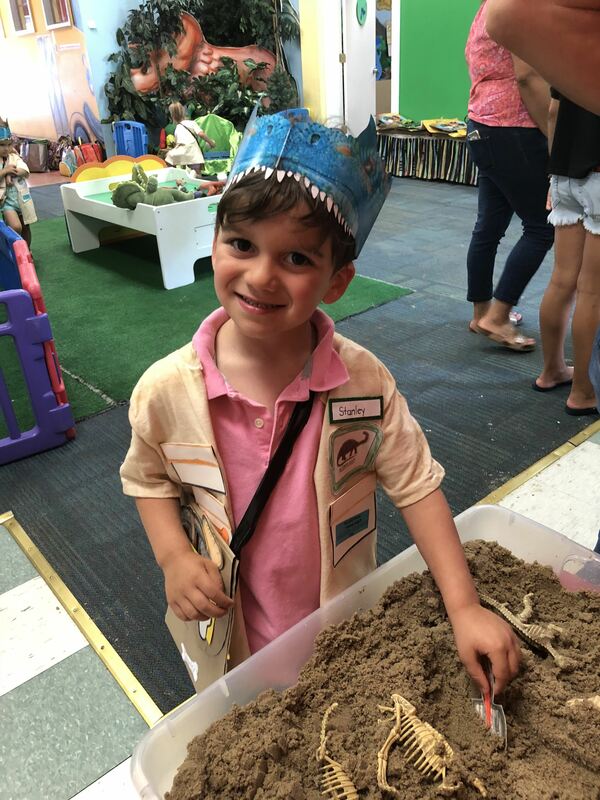 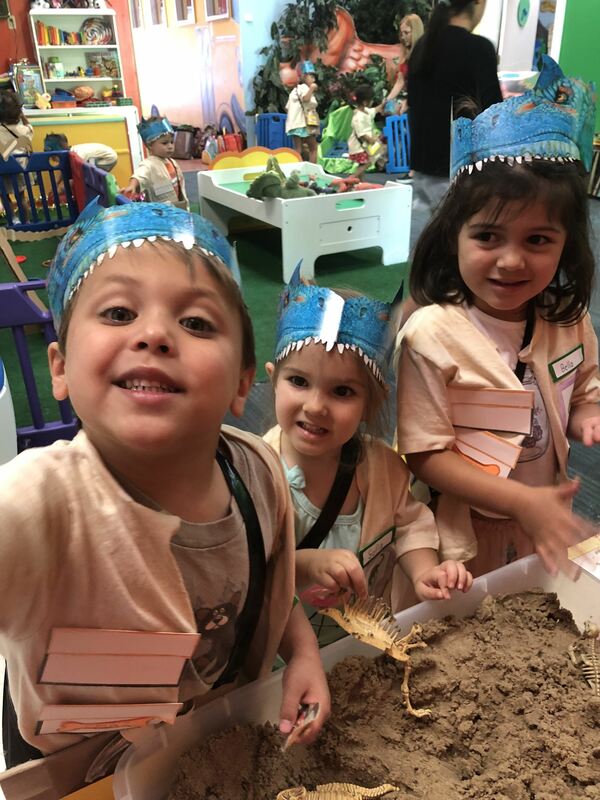 Last week, our little campers became junior paleontologists! 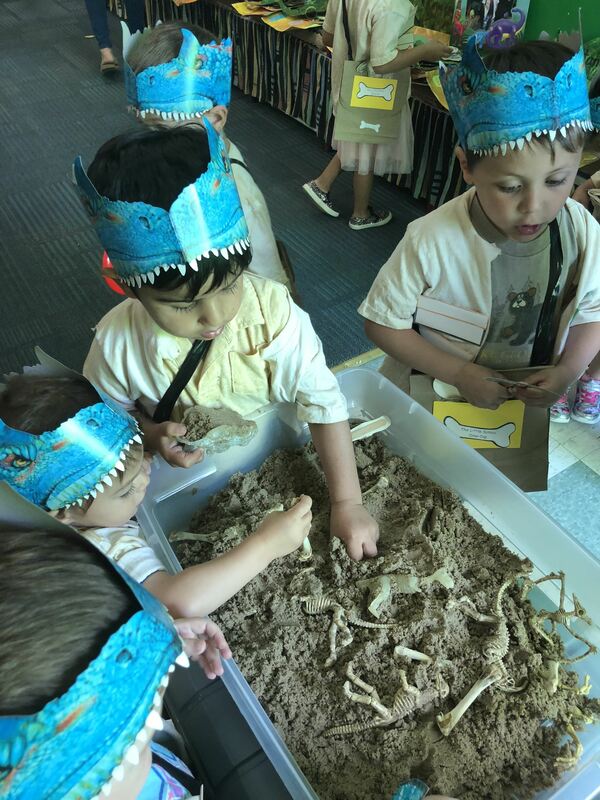 They learned about dinosaurs, explored the earth, dug for fossils and exhibited their findings last Friday afternoon!